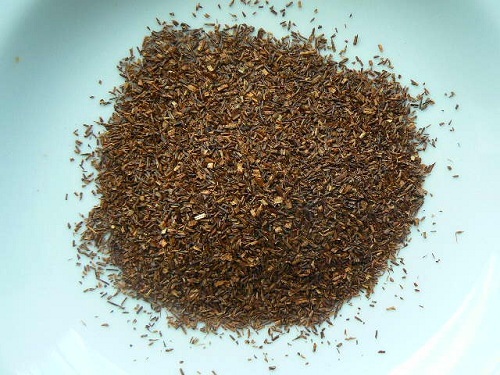 South Africa’s gift to tea culture is this amazing and healthy organic Rooibos. Why not try a larger quantity for venturing your own personal blend? With no flavors or fruits, this redbush herbal “tea” can serve a healthy South African cup, iced or hot. You provide the accent.